One of my favorite things about having a large dining room is hosting my family & friends over for parties. There really is nothing better than enjoying good food with good company! We have quite a few celebrations coming up over the next few months: birthdays, holidays, and just-because occasions! 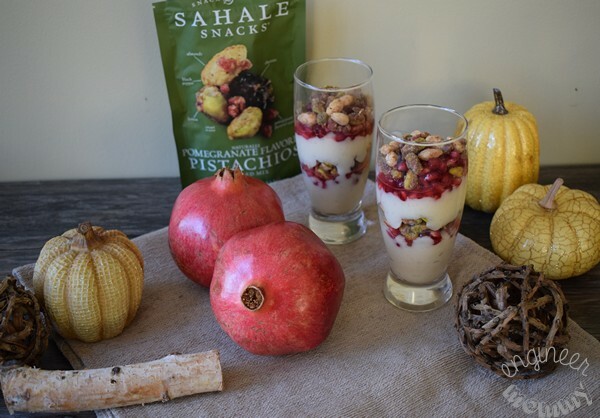 This year, I am so excited to serve my guests a fun, festive dessert: a delicious Pomegranate Cashew Milk Parfait made with Sahale Snacks Naturally Pomegranate Flavored Pistachios Glazed Mix. When I think of family parties I attended as a kid, there are two things that must come out after the main course is complete. What did we always serve with the dessert round? Coffee and nuts! Yes, I remember multiple small bowls throughout the buffet table filled with cashews, peanuts, pistachios, and more. Sometimes the nuts were candied. Sometimes they were salted. Sometimes they were raw. One thing was for sure: they were always delicious! You could say nuts hold a somewhat nostalgic place in my heart. 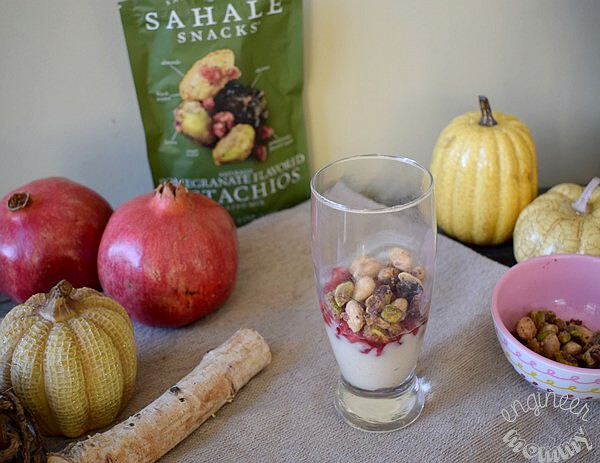 Since I love putting my own spin on recipes, I’m super excited to incorporate Sahale Snacks in a fun dessert recipe that’s sure to be a crowd-pleaser this season! Before I get to the recipe, can I just say that these are delicious straight out of the bag, too? I will sometimes pair these nuts with a mocha coffee- the crunch is truly irresistible. By the way, Sahale Snacks are certified to be gluten-free. That’s great because a few guests that visit my house during the holidays are sensitive to gluten. I also like to bring the bag with me outdoors so I can snack on them while I’m watching the kids play in the backyard. Did you know that Sahale Snacks are Kosher? I love that this company takes into account so many different dietary needs and preferences. 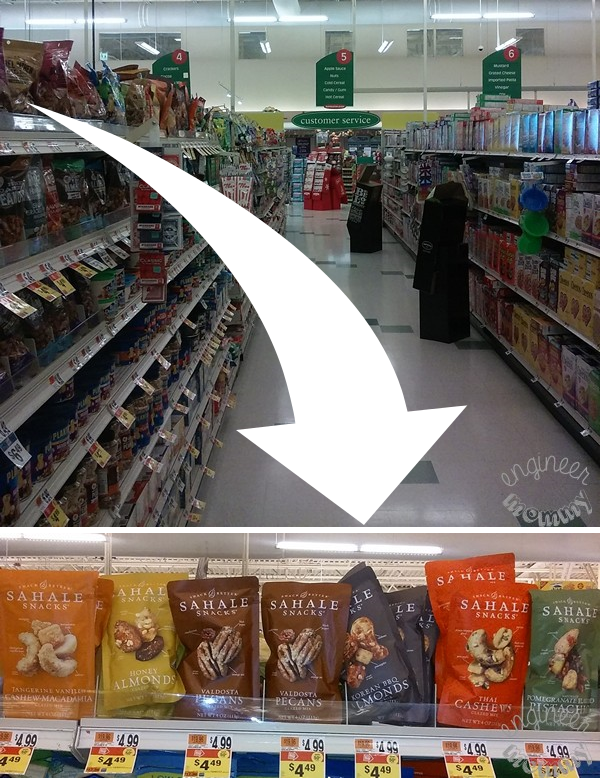 Last week, during my weekly trip to Stop & Shop to stock up on some household groceries, I picked up two varieties of Sahale Snacks: Naturally Pomegranate Flavored Pistachios Glazed Mix and Tangerine Vanilla Cashew-Macadamia Glazed Mix. They’re both incredibly delicious and have the perfect balance of textures & flavors. This fall, be sure to add some of these snacks to your next party! The first one I tried was the Naturally Pomegranate Flavored Pistachios Glazed Mix. It features a tasty a tasty combination of whole roasted pistachios, almonds, cherries and pomegranate-flavored apples. There’s even some lemon and black pepper in there. Try this snack and your taste buds will thank you! It’s a delicious adventure! The second variety I tried was the Tangerine Vanilla Cashew-Macadamia Glazed Mix. I love the delicious combination of cashews, macadamia nuts, vanilla bean and mango. This flavor profile is a tasty snack that’s great for all those fall parties. I recently found out there are quite a number of other varieties available at the store. I can’t wait to try the Valdosta Pecans Glazed Mix, Naturally Pomegranate Vanilla Flavored Cashews Glazed Mix and Honey Almonds Glazed Mix next time. 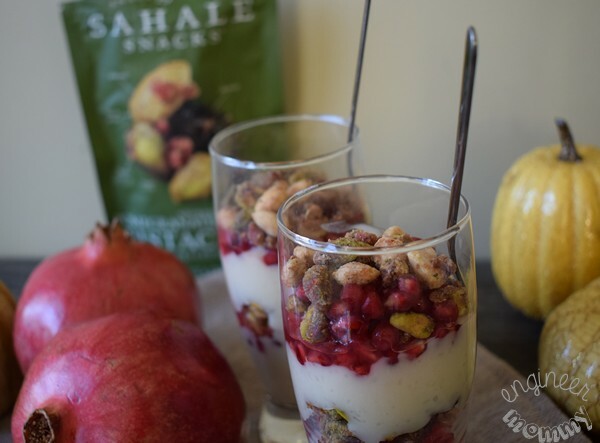 To make some Pomegranate Cashew Milk Parfaits, begin by gathering the ingredients you’ll need for this recipe: Sahale Snacks Naturally Pomegranate Flavored Pistachios Glazed Mix, sugar, corn starch, pomegranate arils and cashew milk. You can use any milk variety for this recipe, but I went with cashew milk because I love the nutty flavor of this milk. 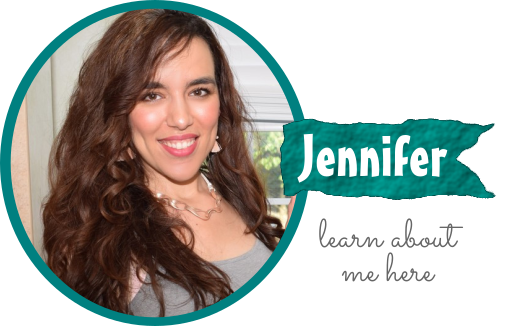 For the detailed recipe, scroll down for the printable recipe card. In a mixing bowl, start by adding the corn starch to the cashew milk. 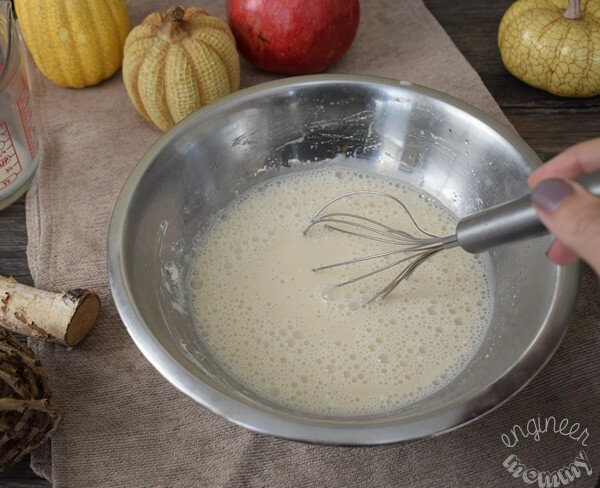 Use a whisk to fully combine the ingredients and dissolve any lumps. 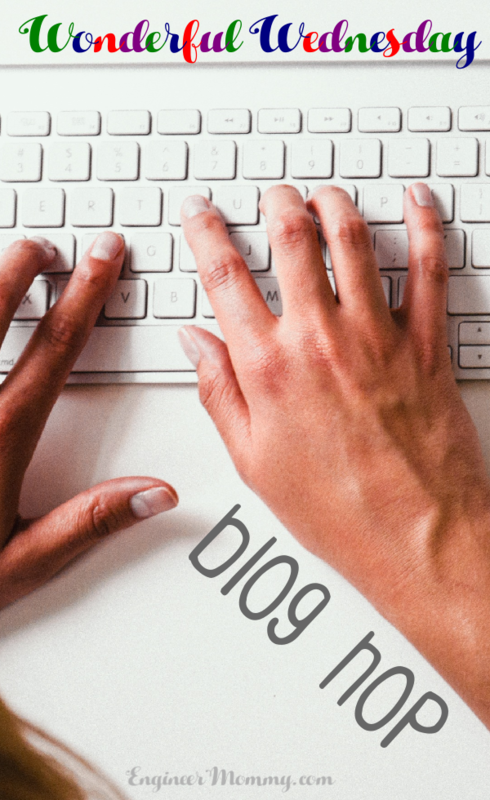 Pour the mixture into a saucepan over medium heat. Once the mixture comes to a boil, add the sugar and whisk to combine. Let the mixture boil for about 3 minutes, stirring often. Take the mixture off the flame and let cool to room temperature. 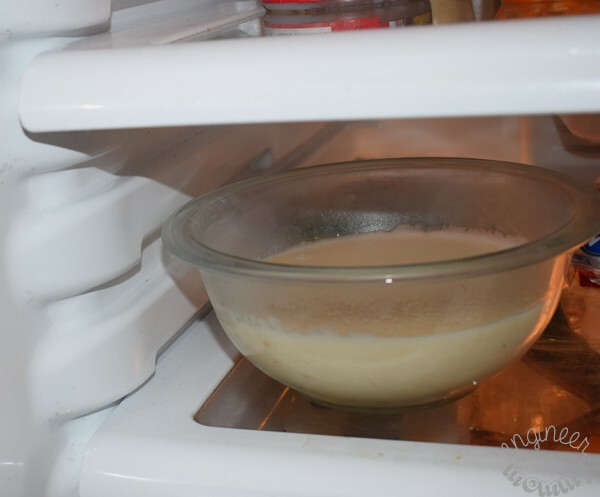 Then transfer to a glass bowl and place in the refrigerator for at least one hour to chill. Once it comes out of the refrigerator, the texture is similar to that of a yogurt or a soft pudding. Start by adding about 1/2 cup of the cashew milk pudding to the bottom of a tall clear glass. Top with some fresh pomegranate arils and 1/4 cup of Sahale Snacks Naturally Pomegranate Flavored Pistachios Glazed Mix. 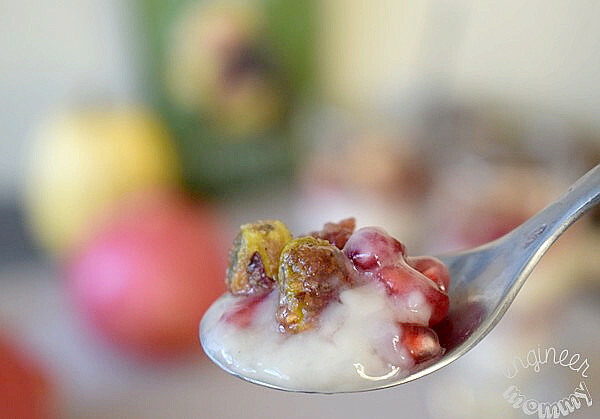 Add some more cashew milk pudding to the glass and top with additional pomegranate arils & Naturally Pomegranate Flavored Pistachios Glazed Mix. These desserts are so fun and festive and would be perfect for any fall gathering this year. For me, pomegranate is one of those foods that typify fall! 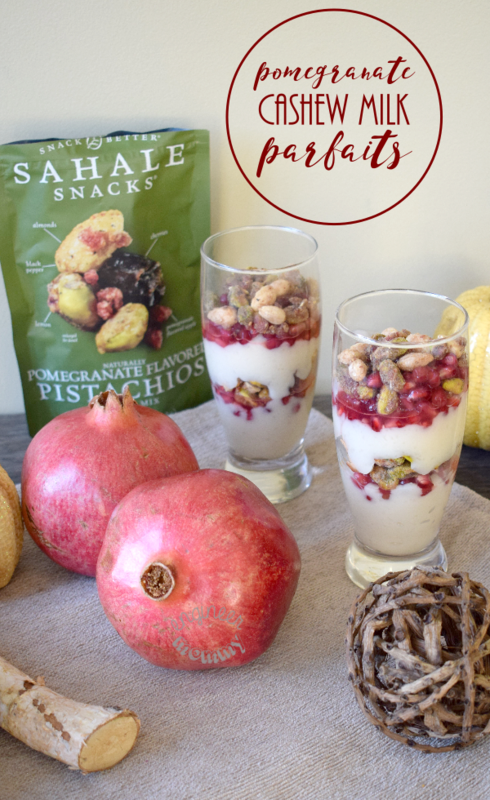 I love how the flavor of pomegranate comes through with both the fresh arils and the Sahale Snacks Mix. For parties, I really like to create individual dessert glasses like these. Making dessert something that can be personalized is always fun. Simply prepare a large batch of the cashew milk pudding and adjust ratios and quantities of the different layers to suit everyone’s tastes. Someone prefer more crunch? Add more nuts! Someone dislike pomegranate arils? Leave those out. Since pomegranate is such a classic fruit of fall, why not use pomegranates as table decor?! Simply scatter some whole pomegranates across the dining table for a fun tablescape that will serve as a theme for the evening. Then you can end the meal with a round of these Pomegranate Cashew Pudding Parfaits for each guest. 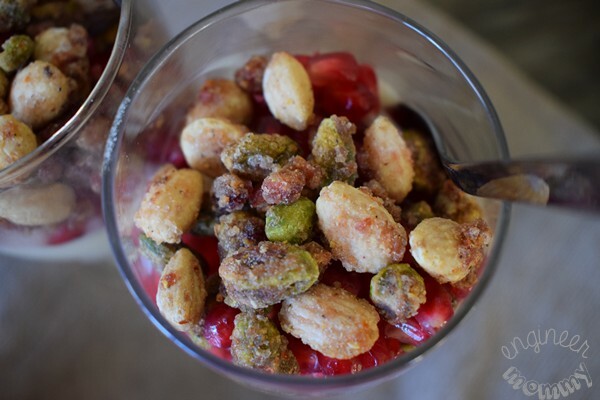 The crunch of the Naturally Pomegranate Flavored Pistachios Glazed Mix truly makes these parfaits pure perfection! If you’re hosting any friends or family this season, be sure to make a batch of these fun desserts! By the way, the Naturally Pomegranate Flavored Pistachios Glazed Mix makes a great addition to salads, wraps, trail mix, etc. Each bite is a beautiful marriage of flavors and textures. 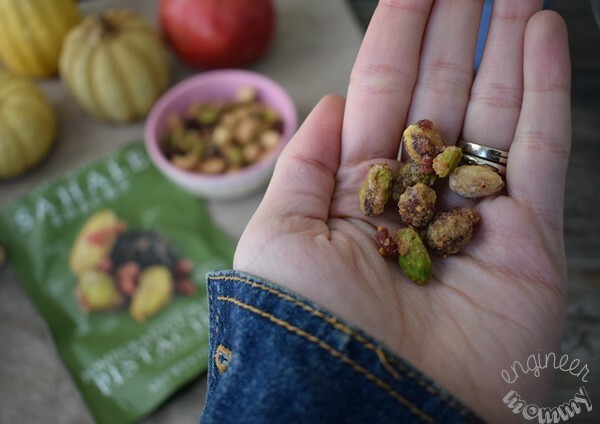 The tart flavor of the pomegranate aril pairs so well with the sweet & salty flavor of the Naturally Pomegranate Flavored Pistachios Glazed Mix. The creaminess of the pudding is a perfect match with the crunch of the nuts. 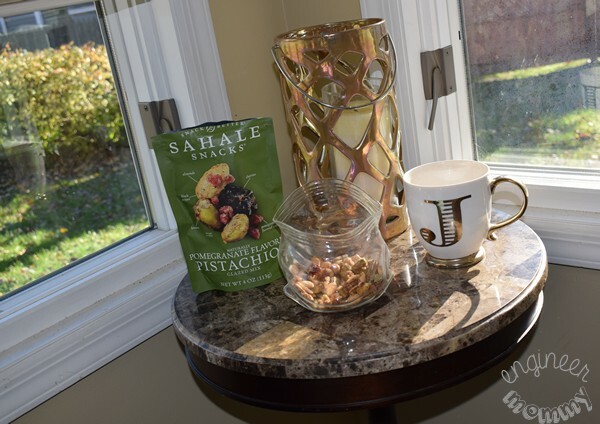 Add Sahale nuts to your next shopping list this year and change snacking for good. 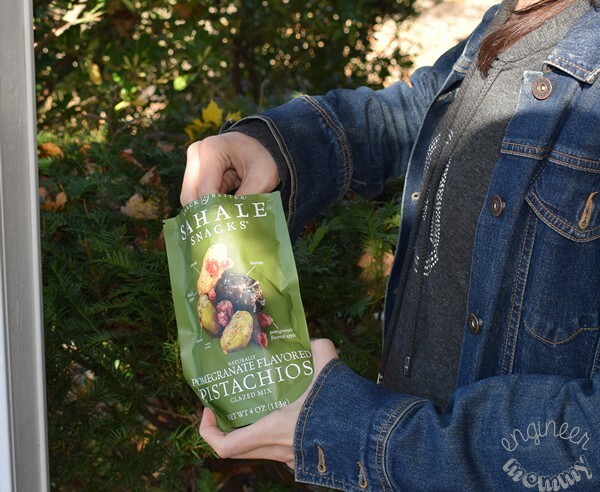 Look for Sahale Snacks Naturally Pomegranate Flavored Pistachios Glazed Mix nuts at your local Stop & Shop store. I found mine in the aisle with all the nuts & other tasty snacks. While shopping, try to keep an eye out for these other delicious varieties: Thai Cashews Glazed Mix, Raspberry Crumble Cashew Trail Mix and Maple Pecans Glazed Mix. Before you head to the store, take advantage of this digital coupon offer (begins on 10/29 and ends on 12/29), where you can save $1.50 off 1 4oz bag. 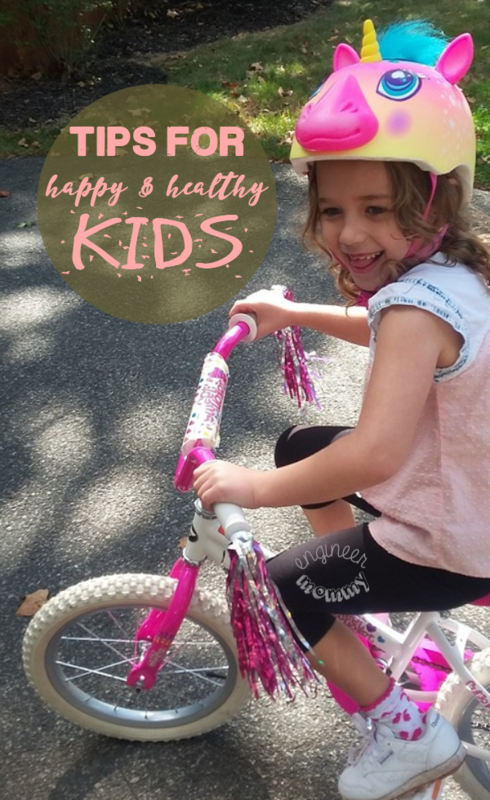 Just choose the retailer you shop at: Giant Carlisle, Giant Landover, Martins or Stop & Shop. To make this recipe another day, print out this recipe card. 1. In a mixing bowl, add the corn starch to the cashew milk. Use a whisk to fully combine the ingredients. 2. Pour the mixture into a medium saucepan over medium heat. 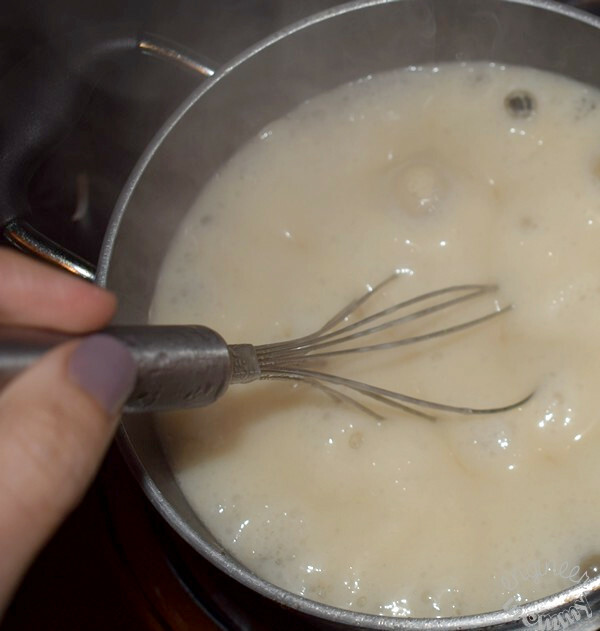 Once the mixture comes to a boil, add the sugar and whisk to combine. 3. Let the mixture boil for about 3 minutes, stirring often. 4. Remove from heat and let cool at room temperature for 10 minutes. 5. Transfer to a glass bowl and refrigerate for at least one hour to chill. 5. Add about 1/2 cup of the cashew milk pudding to the bottom of a tall glass. 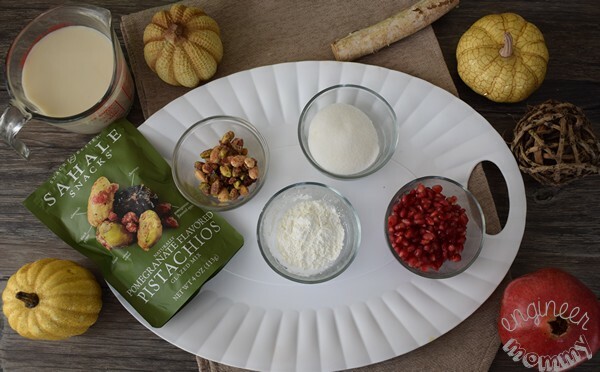 Add 1/4 cup of Sahale Snacks Naturally Pomegranate Flavored Pistachios Glazed Mix and 1/4 cup of pomegranate arils on top. 6. Continue creating layers of pudding, nuts and arils until glass is full. Serve cold. Now, I’d love to hear from you. Have you ever tried cashew milk? 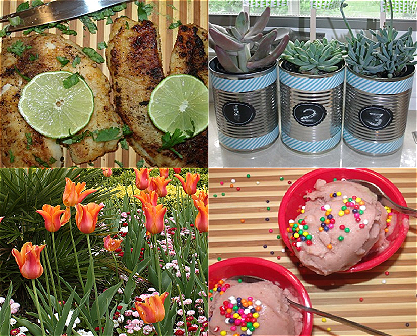 Do you love putting your own spin on classic recipes? 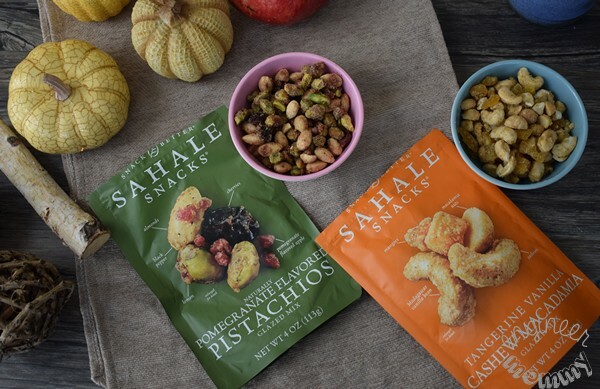 Would you love to experience the great flavors & textures of Sahale snacks? This parfait sounds so good. I love things like this for a quick breakfast in the morning. I can’t wait to try this. Could I get away with eating this for breakfast, seriously looks delicious and healthy for me. Can’t wait to try. This pudding parfait looks delicious. 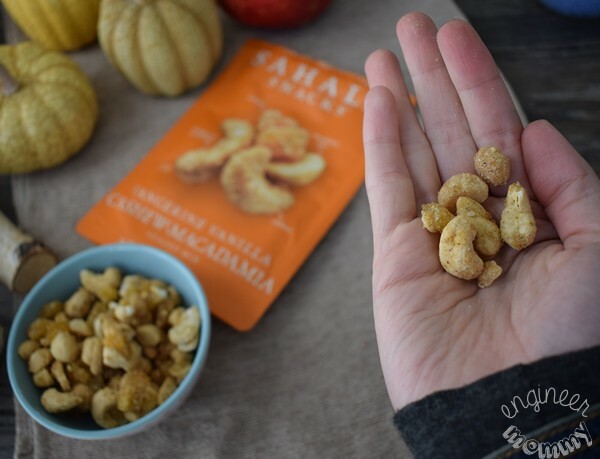 We love Sahale Snacks. They are such a great grab and go snack and one of my go to’s! I love sahale snacks. They are delicious all on their own out of the bag. So good! Yum, what a great snack. I would love it! I’ve always been a fan of cashews. I love anything to do with pomegranates so I know I need to try to meet us. It looks like a perfect snack and healthy. This parfait sounds delightful. 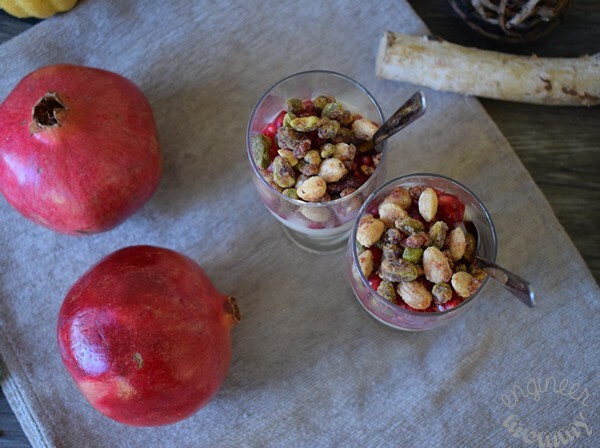 I love pomegranates, and those nuts sounds like a great addition to the parfait and for snacking. This looks like a tasty dessert. I am a big fan of pomegranates in desserts. Pomegranates! My favorite! This looks delish! I would love to try this. Oh now this sounds like a delicious idea, what a great thing to do with pomegranate. This looks like an awesome parfait. I have always been a fan of nuts as snacks or treats. Gosh this sounds delicious! I could actually do with a special parfait treat like this! I’m loving those pistachio layers. This parfait looks so yummy! It is so vibrant. My other half would enjoy it the most because he really loves pistachios. I absolutely LOVE pistachios, especially in sweet desserts. Can’t wait to try out your elegant recipe over the holidays! I have never tried a parfait with cashew nuts before, I am very curious of the taste as I am not big on cashew nuts. WOW! The Tangerine Vanilla Cashew-Macadamia Glazed Mix looks absolutely incredible! I am pretty sure a bag of that wouldn’t last very long at my house!